We offer prompt, personalized care provided by experienced emergency medicine staff – without an appointment. 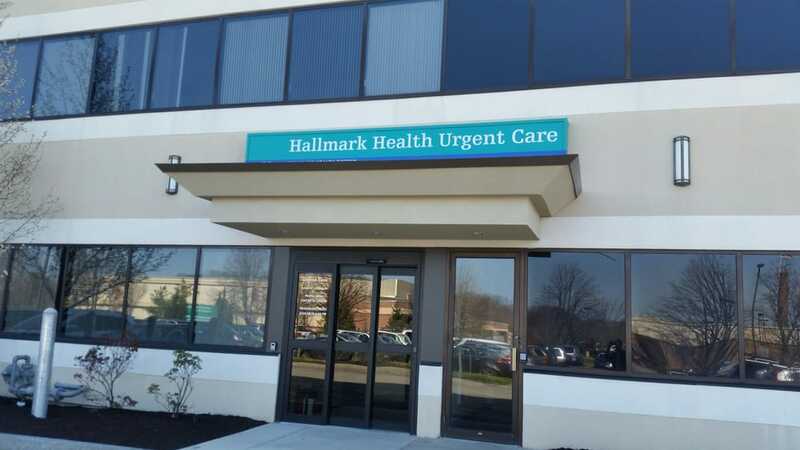 Conveniently located in Reading on the first floor of Hallmark Health Medical Center and exit 39 on RT128. Has a separate entrance, use the door to the right of the main entrance. Handicap parking and elevators are available.